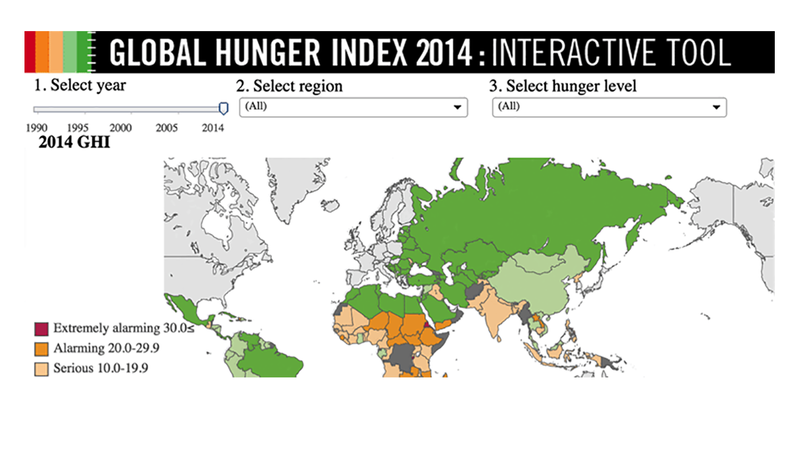 Ever wanted to incorporate data into your storytelling? 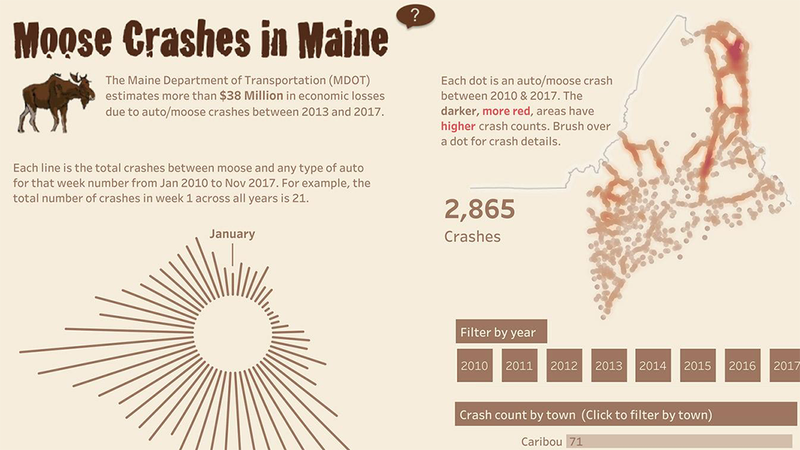 From interactive maps to engaging graphs and charts, this workshop on March 25 helped us understand how to turn raw data into compelling visualizations ready to share online, using Tableau Public. 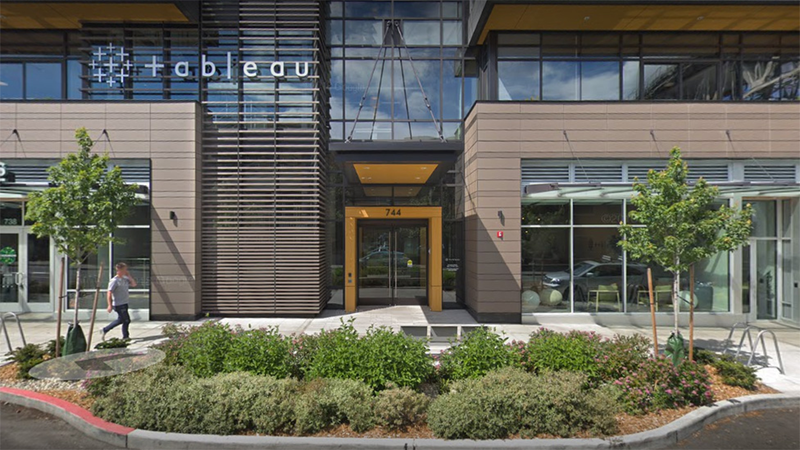 Tableau Public is free software that allows anyone to connect to a spreadsheet or file and create interactive data analytics for the web. 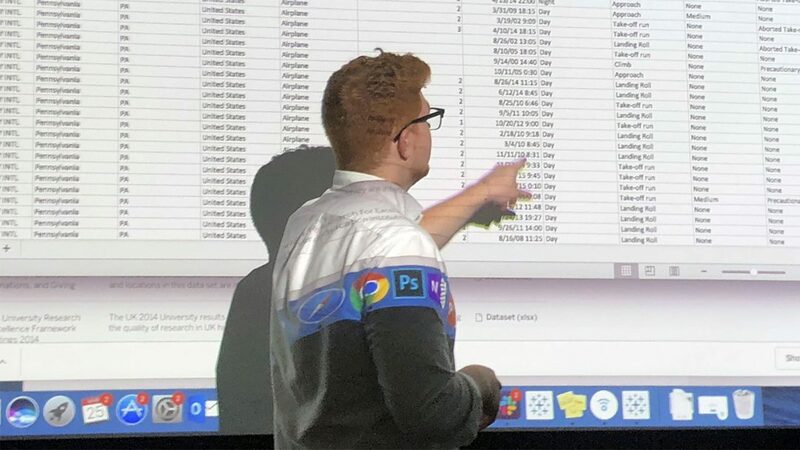 The company offered to host NSWA at its Fremont HQ and provide an introductory 2-hour workshop into creating and publishing data visualizations. Thanks to our instructor for proving this handy list of resources. This was the same workshop that was offered at the recent Investigative Reporters and Editors’ NICAR 2019 conference devoted to data journalism.